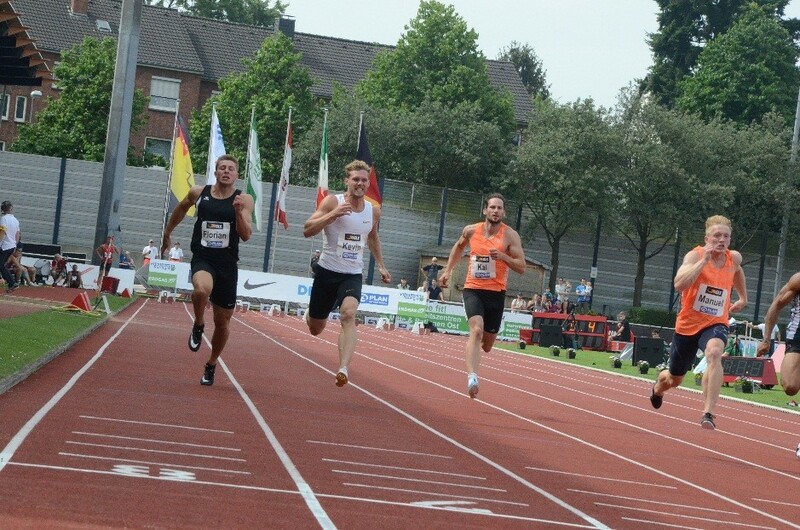 Since the retirement of Ashton Eaton, Kevin Mayer seems to be - the World’s best decathlete. Nobody knows what Damian Warner has in store, since there is no news of him since his decathlon participation in Götzis this year in May. Warner is leading this year with 8795 points. Kevin Mayer always searching for perfection in technic has this year been doing one personal record after another. 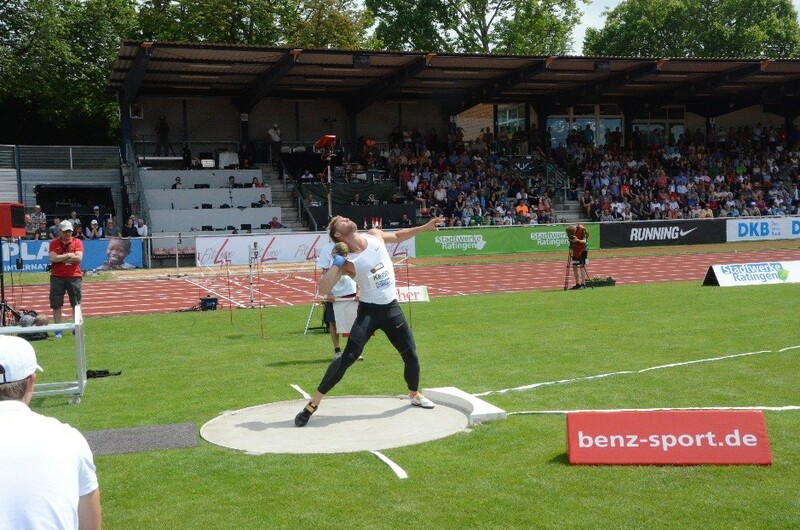 His personal-best-total amounts now to 9341 points – what shows an incredible high potential – higher than that of European record holder Roman Šebrle with 9328 points. It’s impossible for a multi eventer to give each year the absolute highest attention to every event. “This year it’s the long jump, pole vault and 1500m,” Mayer told the French L’Equipe (probably the best sports newspaper in the world) in an interview. He gained some muscle weight. Many still report his weight at 77 kg. In fact his competition weight is now about 83 kg and Mayer has not sacrificed any of his speed or power! Kevin has been training in Doha and Miami as well as at home in Montpellier. There has been a serious improvement in the hurdles last year. Kevin changed also to seven strides to the first hurdle. The indoor world championships in Birmingham was just a stepping stone on the road to the European in Berlin. The world decathlon record of 9045 points? “Clearly it’s on my mind, But winning is now the first thing to do”. Conclusion if amazing Kevin continued, he almost certain did an 8900+ decathlon to become the fourth decathlete in history. On the other hand, if he could have performed close to his PB total for the remaining 4 events, he probably could have put a world record on the scoring tables in Ratingen. Interesting detail, Kevin can certainly break the second day record from Dave Johnson (4455 points). We hope to see him doing this at the European championships. Very good article, now let's see in real life what he can do over 10 events!